Axing a long-running creative strategy is never an easy call for a marketer to make. It carries with it the risk of losing the consumer brand recognition that has been built up over the years - undoubtedly a daunting prospect. Nonetheless, this Christmas, Boots marketing director Elizabeth Fagan felt the time was right for the brand to chart a fresh creative course. After four years, Fagan has called time on the pharmacy-led health and beauty retailer's 'Here come the girls' creative strategy. Explaining the decision, Fagan says that the brand was in a different place when the campaign had its main launch in 2008: Boots had 'lost our connection with our core customers' and needed to demonstrate to consumers that it 'got women'. Fast-forward to 2012, and in Fagan's eyes it is very much a case of mission accomplished. The new strategy, which uses the strapline 'Let's feel good', is intended to 'inspire' all Boots customers. 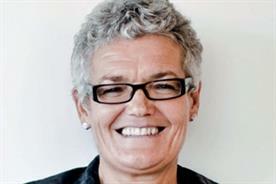 Fagan's latest three-year plan is built on the idea of inspiring Boots customers to take 'active steps to feel good'. An ethnically and socially diverse Britain will be conveyed by changing the cast of each TV execution, rather than sticking with the same group of characters, which the previous campaign had done. First, though, Fagan's immediate plan is for Boots to have a good Christmas. 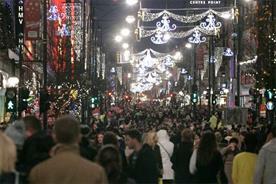 While the country's embattled retailers were offered a glimmer of hope with the surprising news that consumer confidence rose in November, according to last week's GfK Consumer Confidence Index, the high street remains a tough place to be. Fagan is outwardly optimistic about the all-important festive trading season, her confidence no doubt buoyed by the retailer's Christmas performance last year, described as 'particularly good' in its full-year financial results released in March. 'Customers are being challenged across fuel and utilities inflation, but we are pretty positive about Christmas,' says Fagan. Nevertheless, she concedes that Brits are feeling the pinch and believes the trend of delaying the start of their Christmas shopping will continue. Boots is not shy about immersing its customers in Christmas cheer. For the past decade it has opened its stores in the evening, inviting Boots Advantage Card holders to do their Christmas shopping with drinks, canapes and facials thrown in for good measure, not to mention bonus points on their loyalty cards. Now in its 15th year, the Advantage Card is widely recognised as one of the great data-success stories in UK retail. Fagan claims the card, which has 17.8m active members and offers four points for every £1 spent, is both the most generous and 'loved' in the country. Over the past five years, Boots has been increasing investment in the scheme to make its customer insights more 'scientific' and 'granular'. 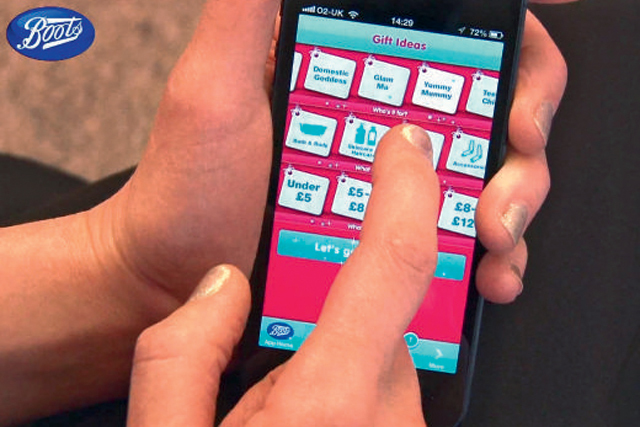 Boots is also investigating how it can integrate mobile in the programme. 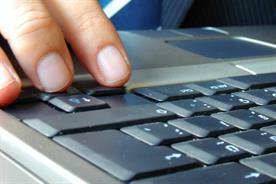 Data is shaping up to be the next big battleground for the authorities and brands. The Office of Fair Trading (OFT) is launching an investigation into how retailers use online data and the government has unveiled its 'Midata plan' to revolutionise how consumers access any personal information that brands hold on them. Tesco and O2, among others, are attempting to respond to this by running marketing drives based on giving consumers access to this data. Boots will not be following suit, however. A no-nonsense and logical attitude, symptomatic of a scientific mind, runs through Fagan's approach to emerging technologies. It is no surprise to learn that she started out as a chemistry teacher before deciding to 'check out' life beyond teaching. 'To be honest, it wasn't about moving into retail - it was about proving to myself that, if I wanted to leave teaching, I could go and find another job,' explains Fagan. After landing a position as a buyer at Boots in 1983 she has never looked back: her career has included a 10-year stint at Dixons Retail and the managing director's position at Boots Opticians. Fagan's level-headedness and wealth of experience is evident in the way she approaches Twitter and her response to a debacle last month, when the retailer mistakenly told all 9000 people who had entered a Boots competition to win a trip to Barcelona that they had won the prize. Meanwhile, Fagan believes the furore over the Boots competition gaffe has 'completely' blown over and attributes it to human error. Furthermore, she claims Boots added 'tens of thousands' Facebook fans by promptly accepting responsibility and re-running the competition. 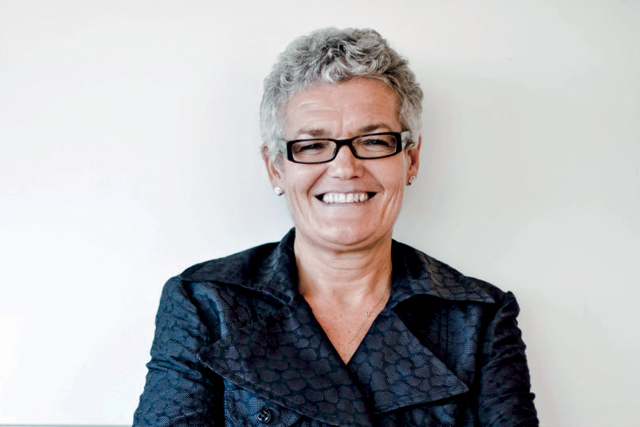 Fagan takes a blase approach to negative sentiment on social media because she believes the loyalty to the retailer means it can rely on its customers' support. 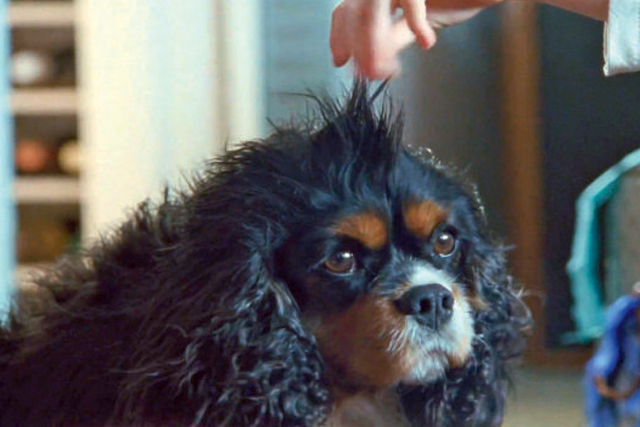 She drives home her argument by pointing out the most-shared image from its most recent ad is the scene where a child styles a dog's fur with a hairdryer (pictured above), despite accusations of animal cruelty. Aside from the vagaries of public opinion, Fagan has plenty to concentrate on as Boots seeks to offset falling revenues within its prescription medicines and non-prescription health products categories. 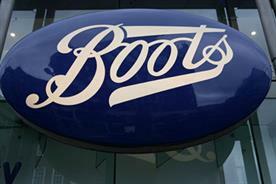 Boots has attributed the revenue drop in the former to the rise in non-branded alternatives. Non-prescription products, meanwhile, are being hit by strong competition from other retailers. However, Fagan believes Boots can stay ahead of the game by differentiating itself through the development of its own-label lines and customer-care model. As supermarkets muscle in on Boots' territory in the health and beauty arena, it appears to be fending off the attack. Its beauty and toiletries offering has registered a solid performance, with revenues increasing 2% to £2.15bn for the year ending 31 March. 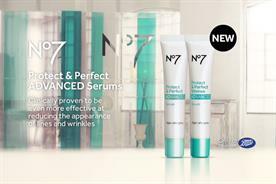 Next year, the brand will aim to continue its growth in the health and beauty category with a big push for its flagship No 7 range. 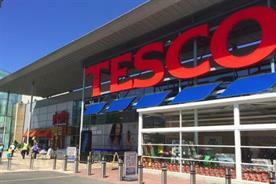 It is also seeking other avenues beyond its core offering, including trials of evening meals, convenience food and wine in a small number of its stores. While Fagan has had a spell in general management, during her time at Boots Opticians and mobile phone chain The Link, she is happy where she is now, describing herself as a 'vintage marketer'. Her involvement in industry groups such as WACL, The Marketing Society and Cosmetic Executive Women point to a marketer thoroughly committed to the industry within which she operates, and the marketing discipline as a whole. Fagan is certainly well-versed in the key points of Boots' 160-year history, too, from the reasons behind its establishment through to the brand's evolution into a one-stop-shop for medicines, cosmetics and lunch. 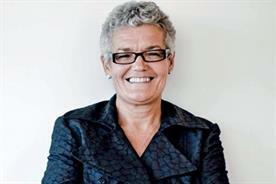 As the chain deals with technological developments and the austerity-hit consumer, Fagan will hope that she can contribute to the latest positive chapter in the company's story. Boots UK revenues £6.37bn for year ending 31 March. Down 1.1% on a like-for-like basis. Boots Opticians revenues were £332m, up 1.6% on a like-for-like basis. Boots is aiming to drive home its 'feel-good' positioning by launching its first Christmas mobile app, which invites people to tag gifts with personalised video messages. Customers can use the app, created by LIDA, to scan a QR code on the gift tag before filming a message to give the recipient a surprise message on Christmas morning. The app, unveiled last month, also allows customers to compile a gift list that can be used as a memory prompt in-store or sent to Boots.com to buy the gifts online. Another function will generate gift ideas when users provide details of the person they are buying for and how much they would like to spend. It is Boots' third mobile app after its Treat Street and eye test offerings. 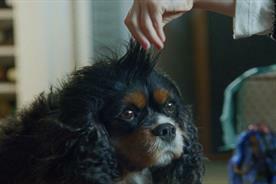 Favourite ad: Thinkbox - 'Harvey the Dog'. Maintaining the loyalty of the core Boots customer while trying to diversify the brand's appeal. Identifying and growing revenue streams to offset declining sales in the prescription and non-prescription health-products business. Warding off any potential concerns surrounding customer data as government becomes more involved in investigating the data held by brands.